After several years working as a Divorce and Family Mediator and operating as Divorce and Family Mediation Services, Inc., Renee O. LaPoint has acquired The Mediation Center, Inc. Renee will continue to provide a high level of professionalism and conflict resolution expertise to couples and families for dispute resolution. 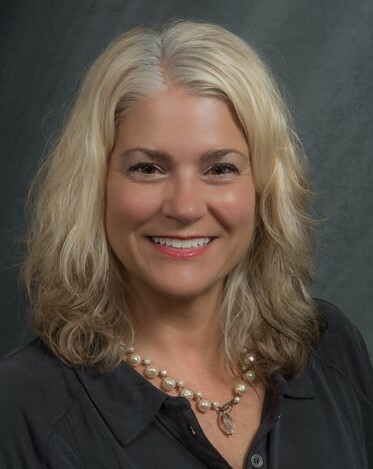 Renee is currently President of the Rochester Association of Family Mediators (RAFM), Vice President of the New York State Council on Divorce Mediation (NYSCDM) and is a board member and committee chair of the Collaborative Law Association of the Rochester Area (CLARA). She is also a member of two national organizations; The Academy of Professional Family Mediators (APFM) and the International Association of Collaborative Professionals (IACP). She has her graduate degree from Syracuse University. The Mediation Center offers professional mediation services for divorce, separation, family issues, relationship conflict and collaborative facilitation. The mediators work cooperatively with attorneys, financial professionals and mental health counselors to provide a team approach for people who need differing levels of support to positively move forward from conflict. The Mediation Center and Renee O. LaPoint work with couples and families of all different shapes and sizes: Putting Families First.